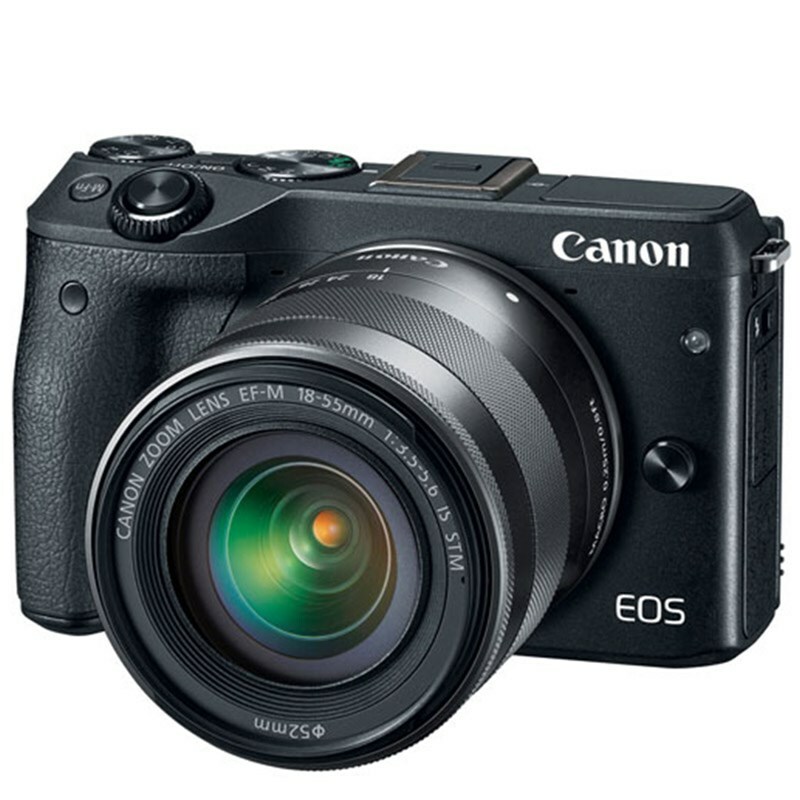 The all new Canon M3 features an advanced Hybrid CMOS AF III autofocus system which focuses up to 6.1x faster than the EOS M in part due to the 49 phase-detect points that cover 80% of the vertical frame and 70% of the horizontal frame. Creative assist allows you to preview camera adjustments in real time, letting you save and share your chosen settings. An intuitive 3.0" 1,040k-dot touchscreen LCD allows you to focus and shoot an image with a single tap on the screen. The touchscreen has a ClearView II coating and tilts up 180deg and down 45deg, making it easy to compose and shoot selfies as well as low-angle shots.